Jiri Duchek was born in Prague in 1970. After the former Czechoslovakia was liberated in 1989 he worked as a jigger-man (wheel operator) at a ceramic workshop in the capital and studied at a local school of Arts and Crafts. 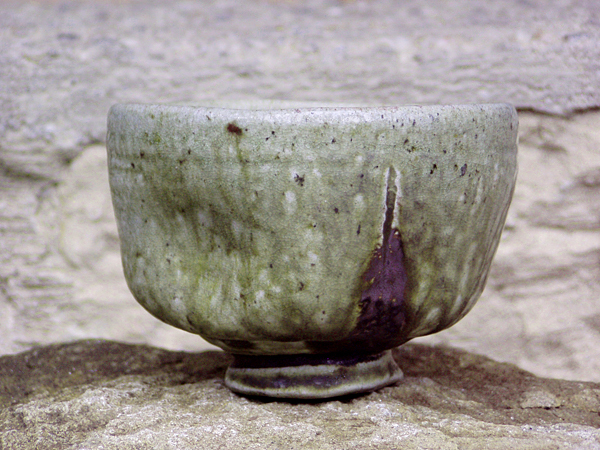 In 1995 he set up his first workshop in Prague and combined this with teaching at a College of Education but wanted to move out into the country in order to develop his pottery techniques. This he did in 1999 when he moved to a former farmhouse in the Czech Republic near to Mutejovice. 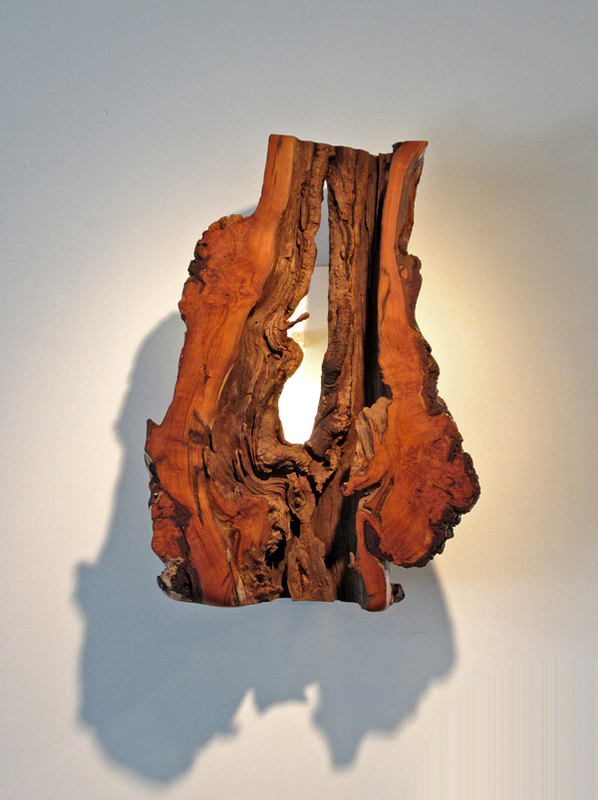 He uses local materials in his clay bodies and glazes and wood to fire his work. 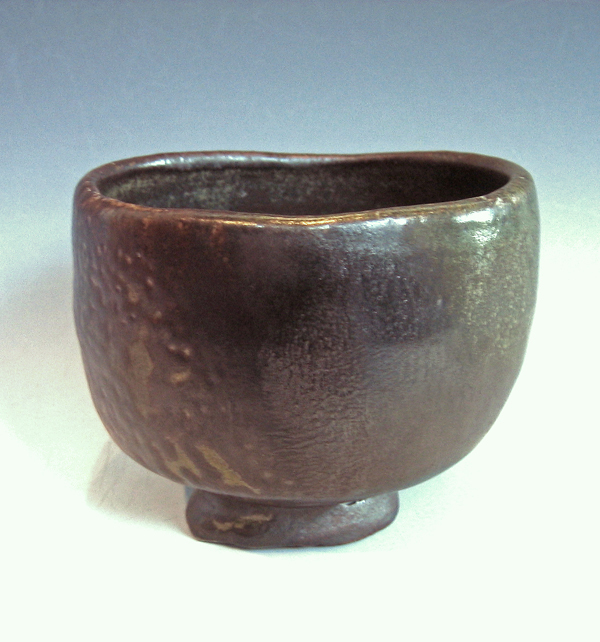 Jiri produces a variety of functional wares, including plates, vases, mizusashis, and mugs. ***Our Shipping Policies have changed; please read carefully or contact the Gallery for information. Producing eye-catching yet often remarkably subtle work in his wood kiln outside of Prague, Czech ceramic artist Jiri Duchek's work always fascinates. 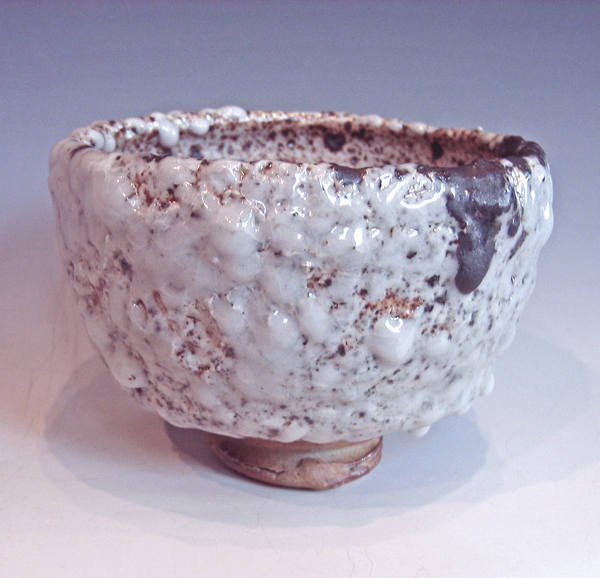 This Chawan (tea bowl) shows heavy white glazing with interesting drip formations and black accents. Dimensions, in inches: 4-1/2 wide x 3-1/2 tall. Producing eye-catching yet often remarkably subtle work in his wood kiln outside of Prague, Czech ceramic artist Jiri Duchek's work always fascinates. This Chawan (tea bowl) is exquisitely subtle, showing Jiri's natural celadon glaze, a deep brown/black accented by areas of olive-green. Dimensions, in inches: 4-1/2 wide x 4 tall. Producing eye-catching yet often remarkably subtle work in his wood kiln outside of Prague, Czech ceramic artist Jiri Duchek's work always fascinates. 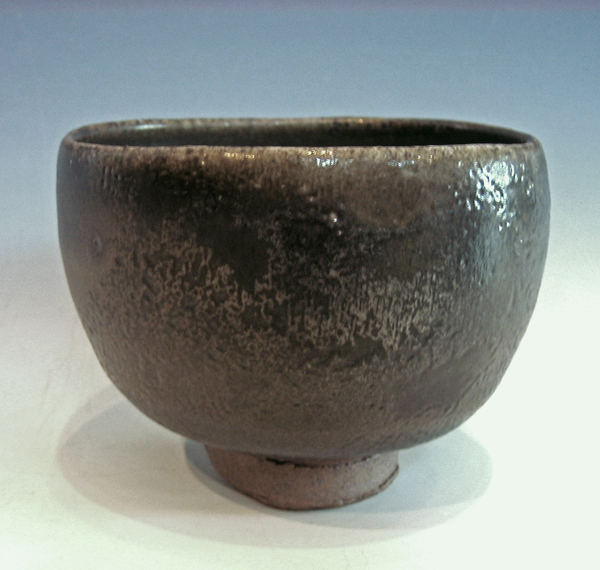 This Chawan (tea bowl) is exquisitely subtle, showing Jiri's natural celadon glaze, a deep brown/black accented by areas of olive-green and tan. 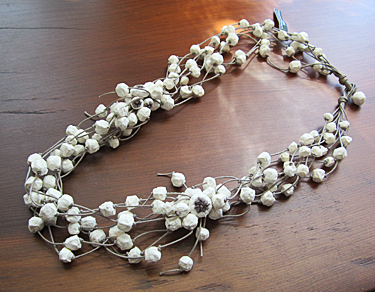 Dimensions, in inches: 4-1/2 wide x 3-3/4 tall. Producing eye-catching yet often remarkably subtle work in his wood kiln outside of Prague, Czech ceramic artist Jiri Duchek's work always fascinates. 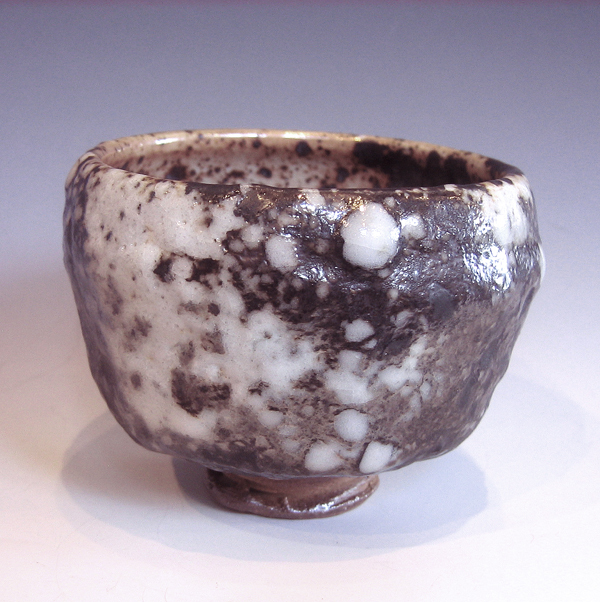 This Chawan (tea bowl) shows heavy black and white glazing. Dimensions, in inches: 3-3/4 wide x 3-1/4 tall.